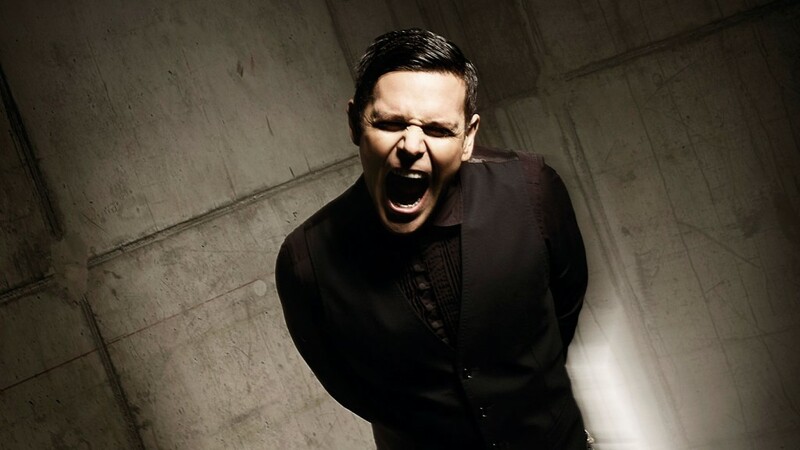 Snippets of 3 new songs of Emigrate are ready for you! Let us know which of the songs you find the most auspicious! Those who register for the Emigrate newsletter – or already have done so – will receive a password for the full download of the most chosen song by mid November.